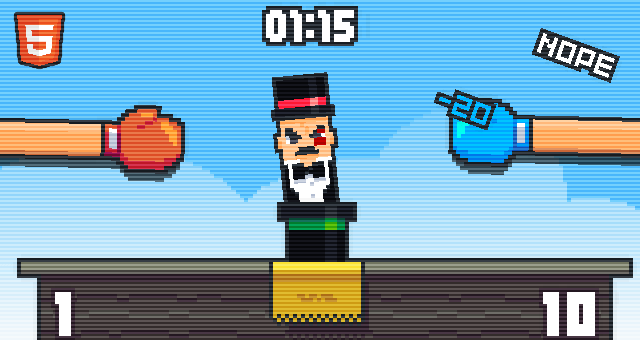 I just finished my latest Mobile HTML5 Game. If you like the game and want to license it, please contact me. Music credit – check them out! They have really nice collection.